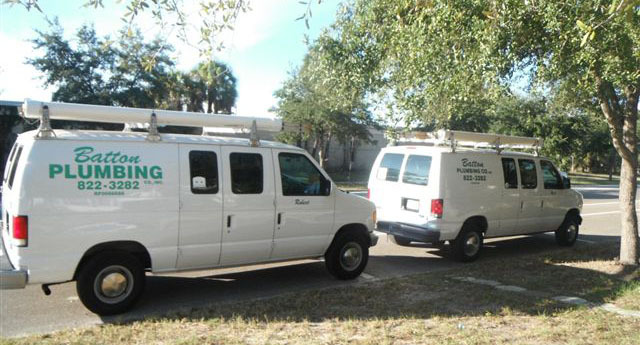 Batton Plumbing is a full service plumbing shop preserving Southern Pinellas County. 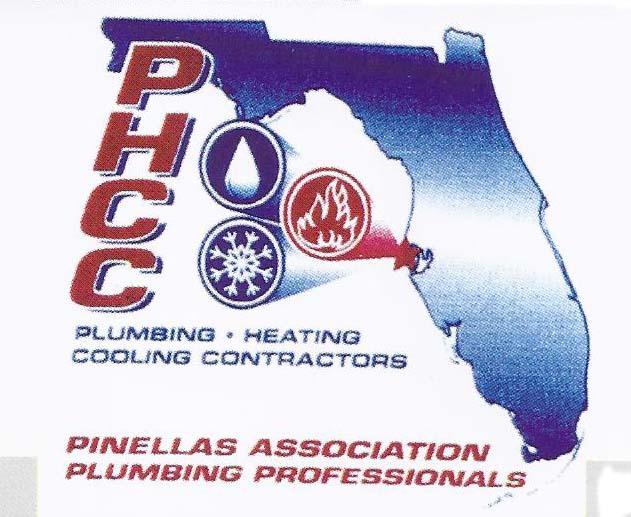 Here you are able to contact us, learn about our history, look at our services and meet our plumbers. We offer a wide variety of repair services and installations, specializing in older homes, each done with precision, timeliness, and accuracy.